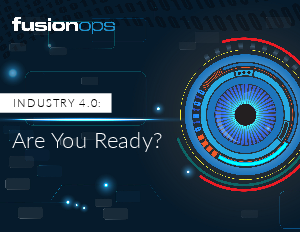 > Research Library > FusionOps > INDUSTRY 4.0: Are You Ready? Industry 1.0: The Industrial Revolution redefines human limitations by harnessing the power of water and steam. Industry 2.0: Electricity pushes people and machines even further as manufacturing grows in scale and scope.